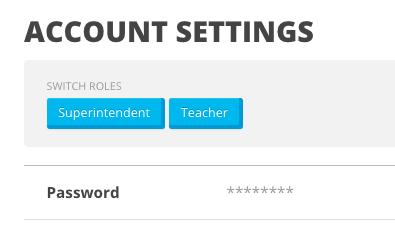 The PLC Tool is available to schools with premium access. 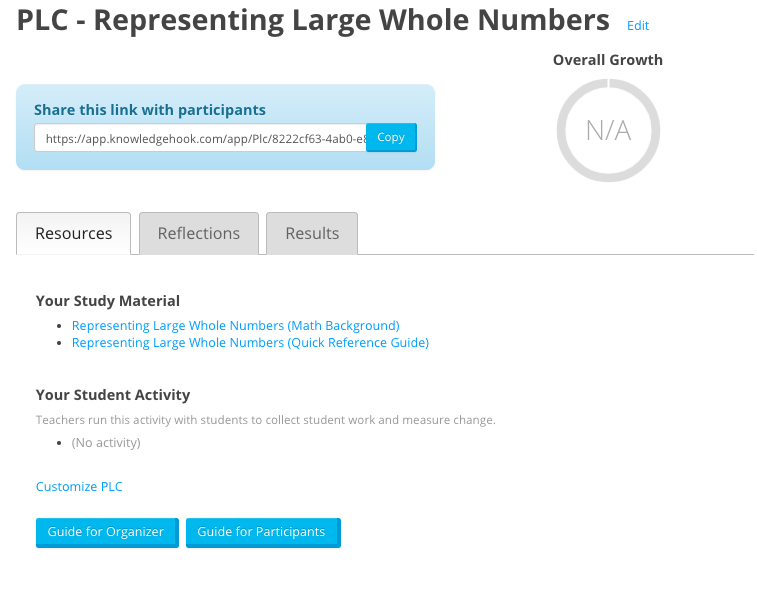 The tool is designed to support and organize math focused professional learning. Please contact [email protected] with your school name, your role, and your Knowledgehook email address (if you have one). 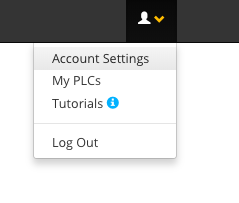 Once you switch roles, go to the "Action" tab and click "Create a PLC"
Once the PLC is created you can share the link to participants. Note: The activity is not accessible to the organizer (yet). You can view it by copying the share link, logging out as the organizer or switching roles to a teacher and then viewing the link. Click on "Guide for Organizer" to get the suggested format and steps to facilitate an effective PLC with your participants. 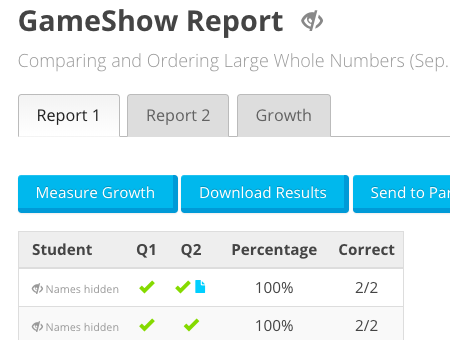 To measure Growth, teachers need to run the activity before AND after the intervention/teaching has taken place using the "Measure Growth" button on the original activity report. More information here.